With Spring's arrival, it seems like everyone is in the mood to decorate. I saw so much last week and it was all amazing. We are just a month away from Easter, so if you are entertaining, here are some beautiful Easter Party Ideas. 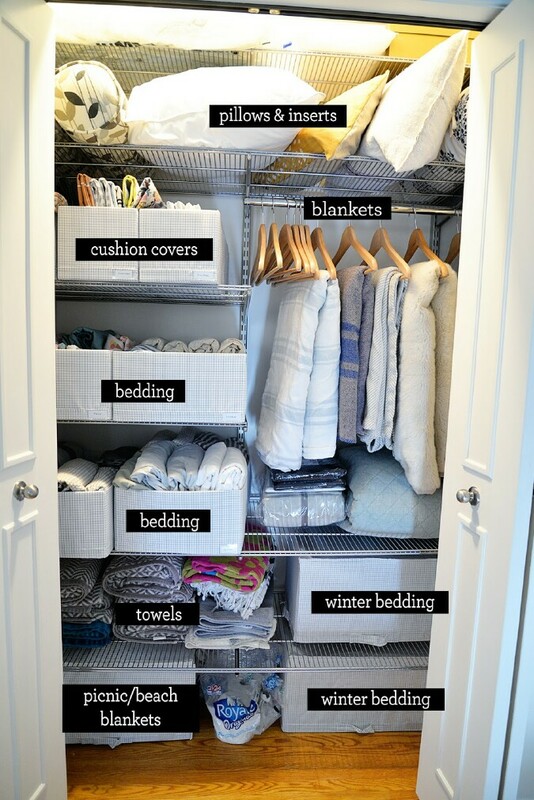 I love how she has organized her linen closet. Using a rod to hang quilts and blankets is genius. I think most of us have rooms that we wish were bigger. Here are some fabulous tips to fool the eye. I am constantly amazed at someone's imagination. 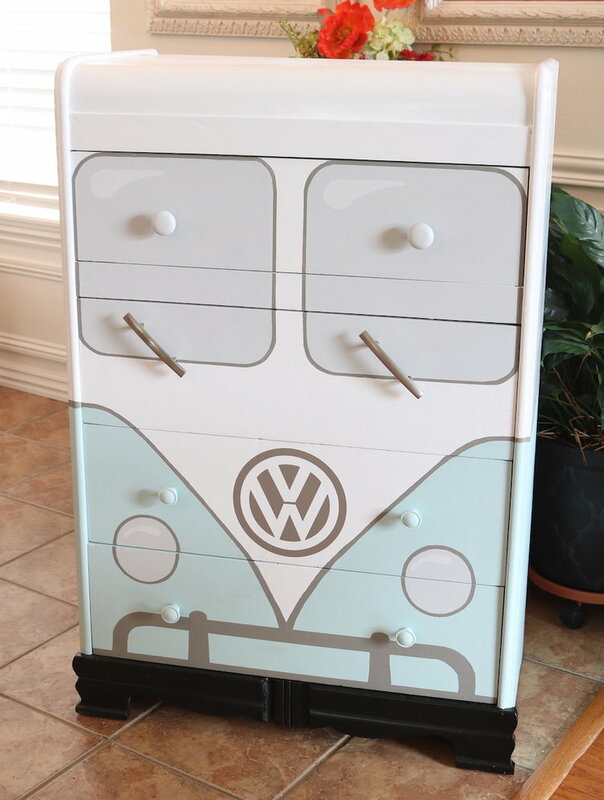 Who would have thought an old outdated chest could be transformed into a VW Bus. You have to go see this and the before. 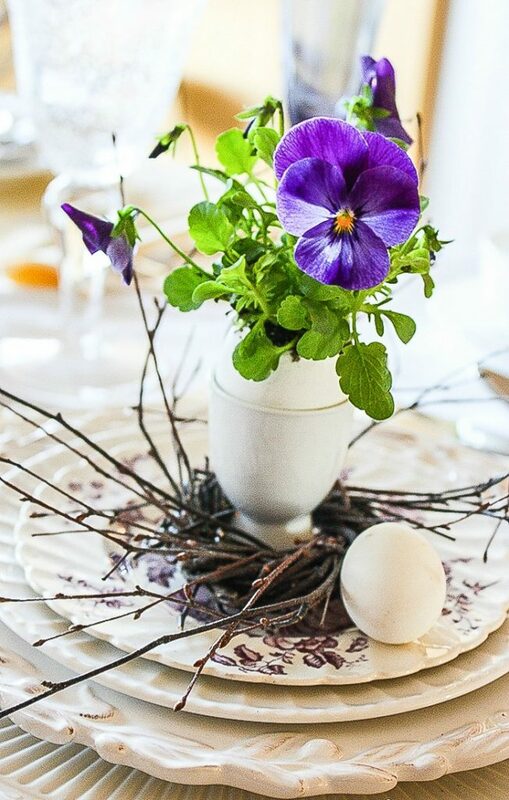 I thought this was a genius way to add some Easter Decor to your table. Check out her DIY. All last week was the 2019 Spring Home Tours. 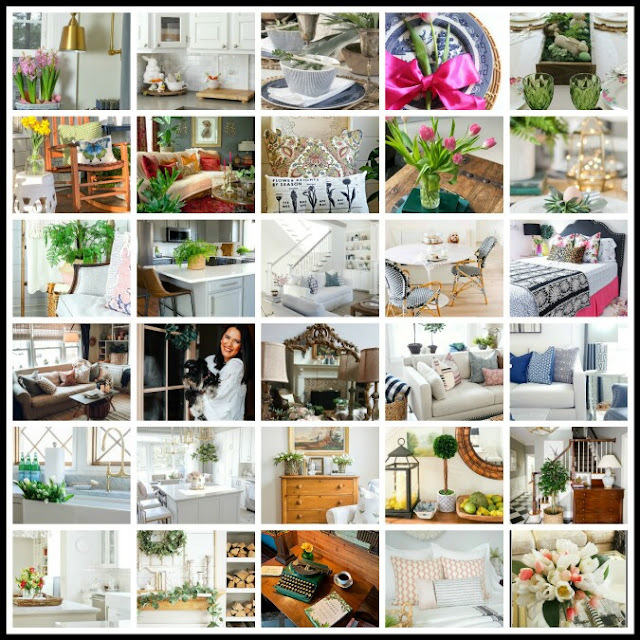 - 30 homes over 5 days that were all gorgeous. You can see the whole week lineup here. So many cute ideas and that Easter table is just stunning! Thanks for sharing and enjoy your weekend! The Easter table is so soft and pretty! Thanks for hosting. 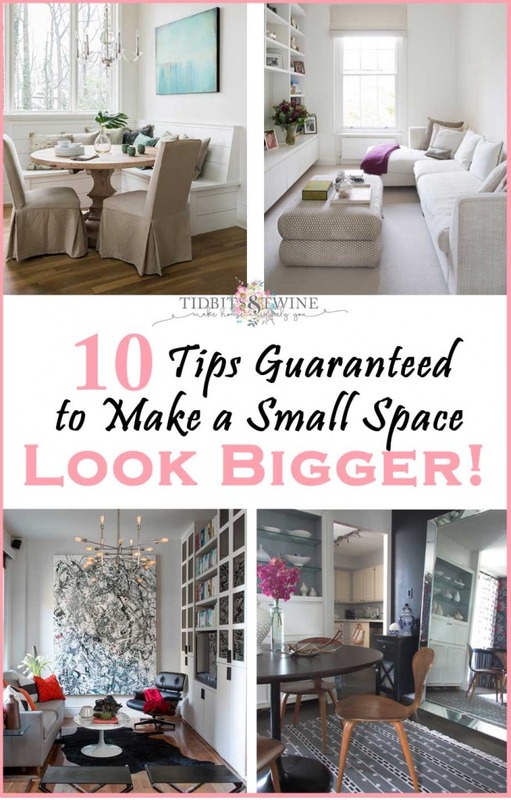 I loved reading the blog post about living in small homes. 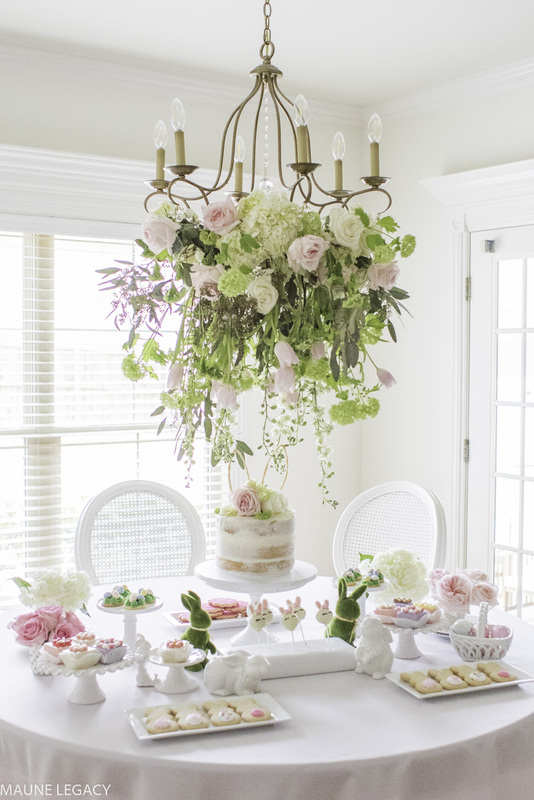 I love that first table for easter with the beautiful flowers falling from the chandelier. Just so pretty. So many amazing ideas!! That bus, wow! !